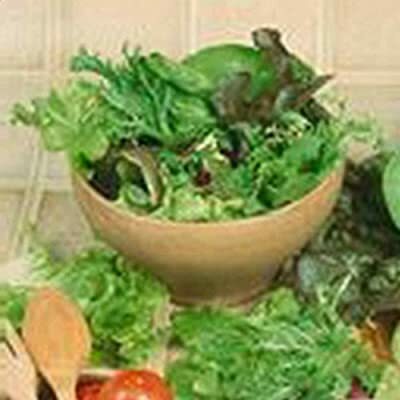 Gourmet Lettuce Garden Mixture Seeds. Lactuca sativa. Plant heavy and startharvest early for baby greens then allow some to grow on for plenty of varietyfor salads. A great way to get a lot out of little space.